Freight, monorail, Maglev, high speed rail, choo choo; these are all different types of trains. All these trains move people or different cargo, but there’s a special type of train that moves feelings and, in my experience, these are the most deadly trains. We’ve all been on the hype train before. Even if you’re not a sports fan, we’ve all taken this overpriced ride to nowhere at some point. Hell, we all know people who freak out every time McDonald’s brings back the McRib. The hype train is the most exciting of rides, until it goes off the rails. You stare out the window pointing out all the scenery to your uninterested teenage kid who won’t look up from their cellphone. It’s wonderful. The brutal thing about hype trains is that when it crashes and burns, it all happens in painfully slow motion. If one hype train leaves Houston traveling with a new “franchise” quarterback, and another hype train leaves Jacksonville traveling with a newly revamped defense, how long until they meet to see which train has the wheels fall off first? How long until the painfully slow crash is over? The answer is 10 weeks… for one of these teams. 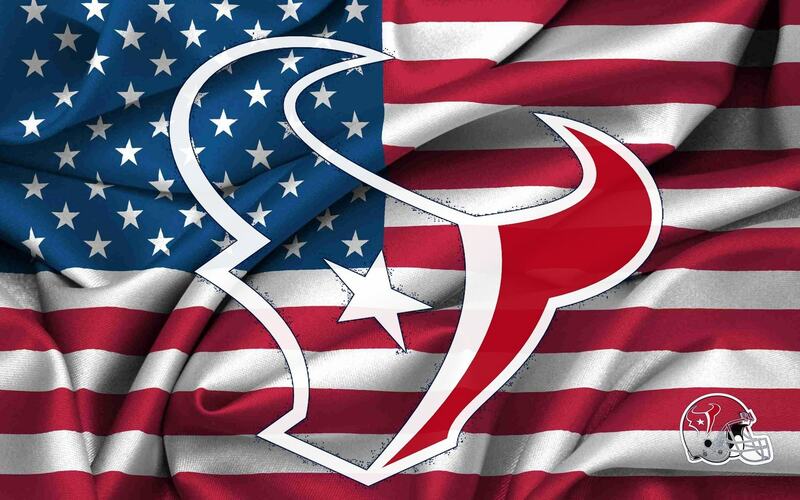 The Houston Texans are travelling to Jacksonville for the first of their two games this season. Neither fan base has been gratified by any offseason hype they may have had, but this game will mercifully end one group’s ride. The Jaguars have not beaten the Texans since 2013, when Houston was 2-14. After that season, the Texans took Jadeveon Clowney with the first overall pick, despite having a significant need at quarterback. With the third pick of that same draft, the Jags took Blake Bortles, the first quarterback taken in the year’s draft. Passing on Bortles forever linked him with Clowney. Bortles has put up some impressive numbers in his 2.5-year NFL career. Last year he helped lead one of the more prolific passing attacks. Meanwhile, Clowney has suffered through a variety of injuries that have limited his time on the field. You can imagine the feeling in Houston as Bortles started to show signs of being a potentially great quarterback. The hype leading into this season for him and the Jags was unbearable. I’m proud to say, the wheels have come undone on that train. The knock on Bortles and his “impressive” stats through two years was that a lot of his yardage through the air came in garbage time. The team was consistently playing from behind, and these stats never resulted in wins. In 2016, with nearly $180 million spent on free agents, the Jaguars are the same as always… they’re sitting in last place in the AFC South with only two wins through nine weeks. In order for the Texans to drive what would be the final nail in their coffin, Clowney and the rest of the Texans defense need to continue to do what they’ve always done to Blake Bortles. In two seasons as the Jag’s QB, Bortles is 0-4 against the Texans. And he has been absolutely manhandled. In those four losses, J.J. Watt alone had three games with three sacks. He’s been dominated so badly that he needs a safe word. Expect much of the same this week, despite the Texans not having J.J. Watt for the remainder of the season. Clowney has had a very productive year and we should expect him — and the rest of the Texans D — to keep the pressure on Bortles and the Jaguars. I don’t anticipate the Texans offense finally starting to click this week, but I expect them to protect an early lead and win a somewhat low scoring game. The hype train is all but dead for the Jacksonville Jaguars. If the Texans were to lose on Sunday, consider their own train officially off the tracks.